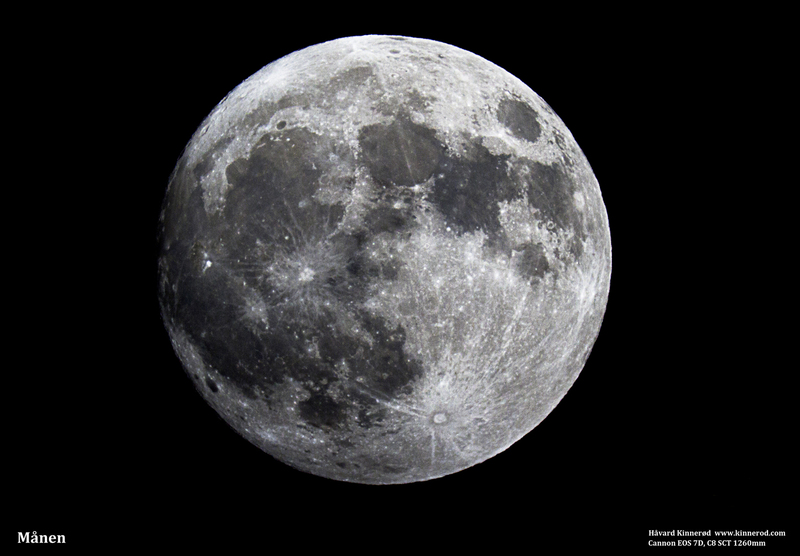 Comment: This is just a test at eyepiece-projection. 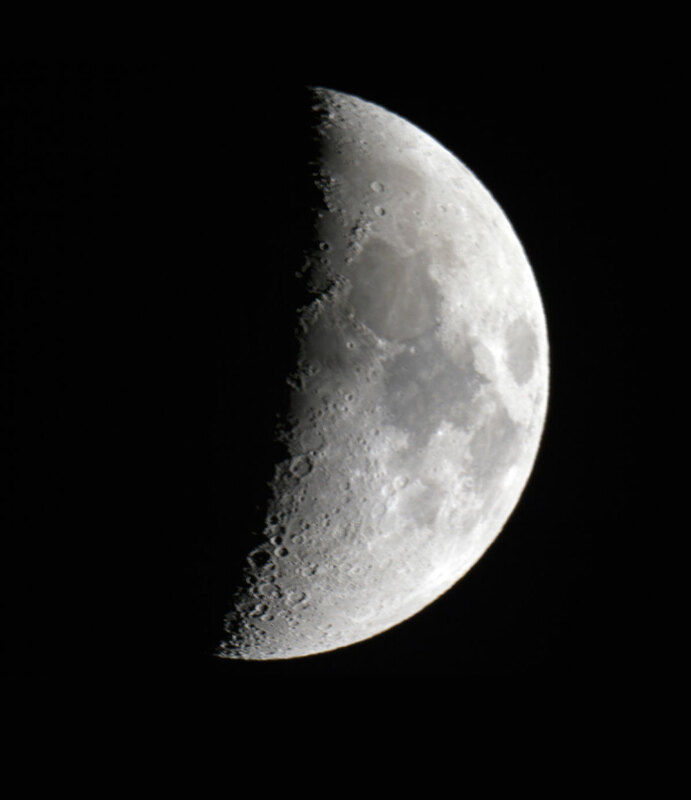 Comment: The image is a mosaic of two images. 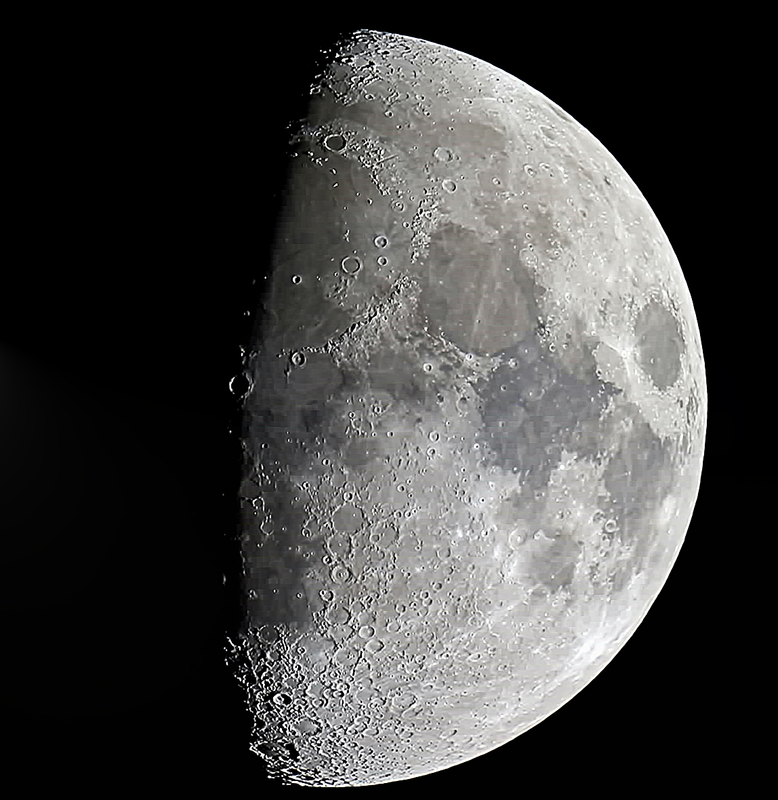 Comment: The image is a mosaic of two images. 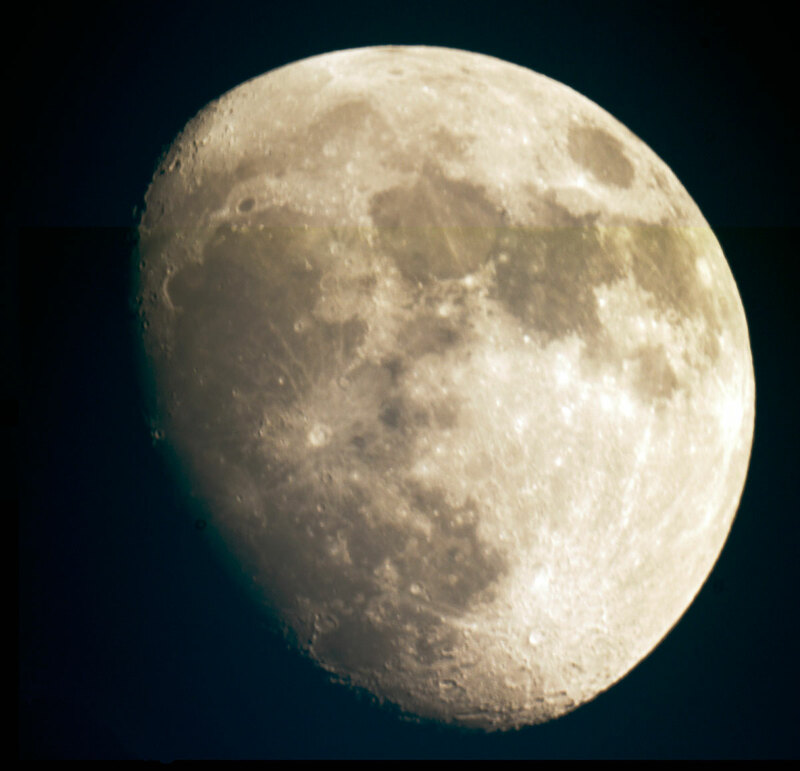 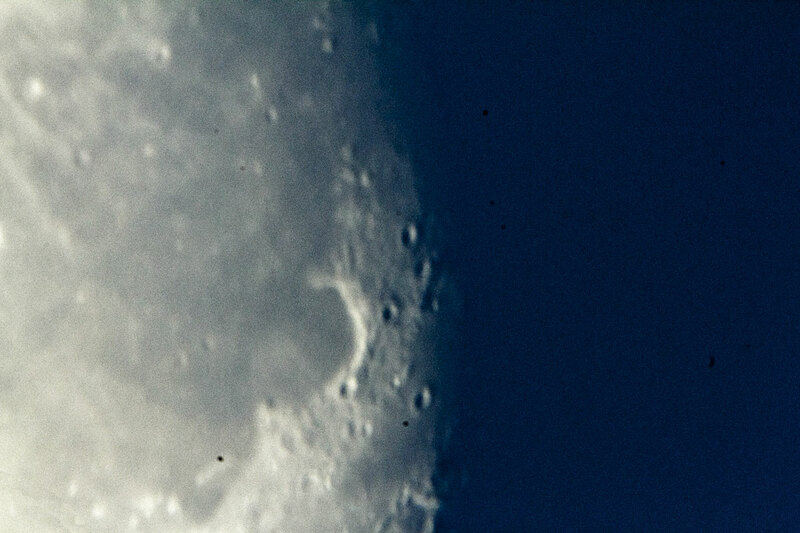 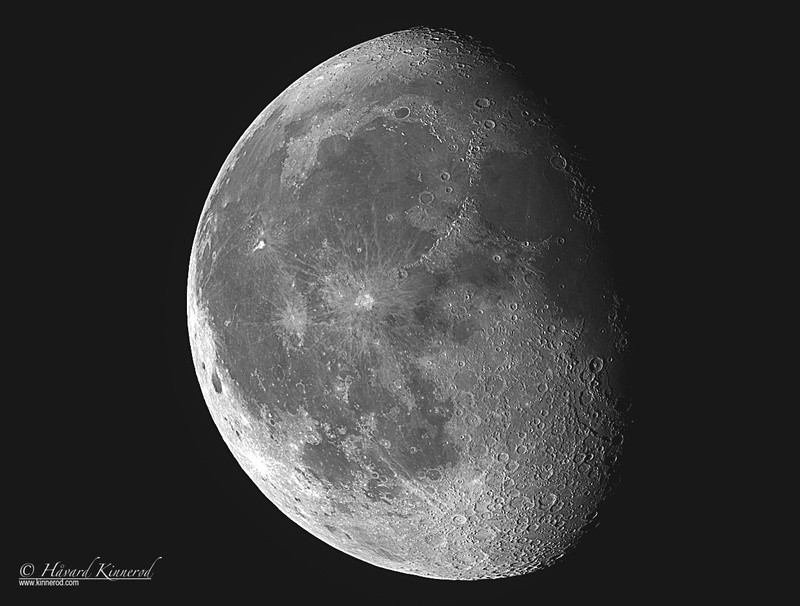 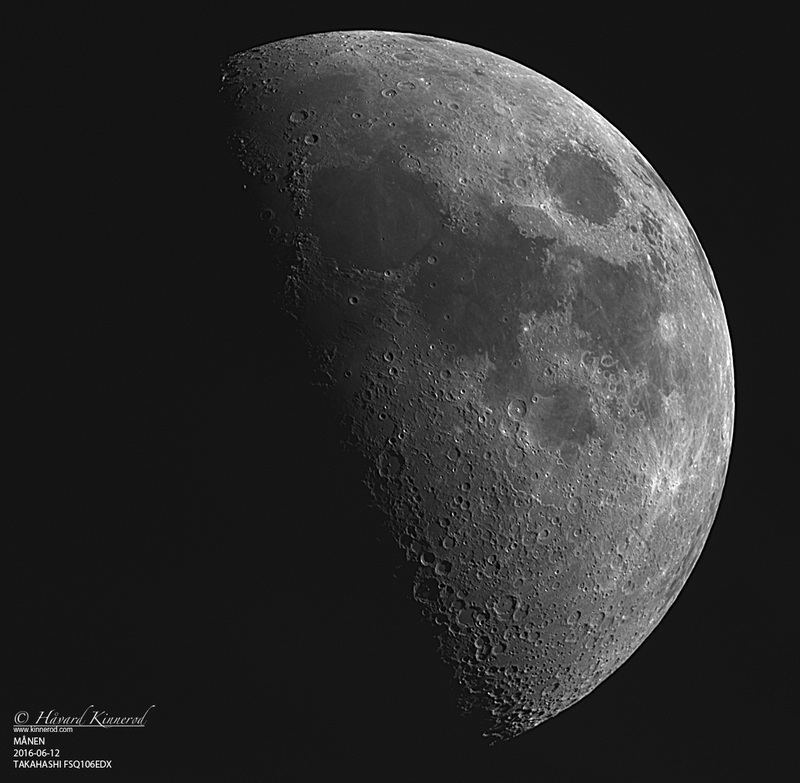 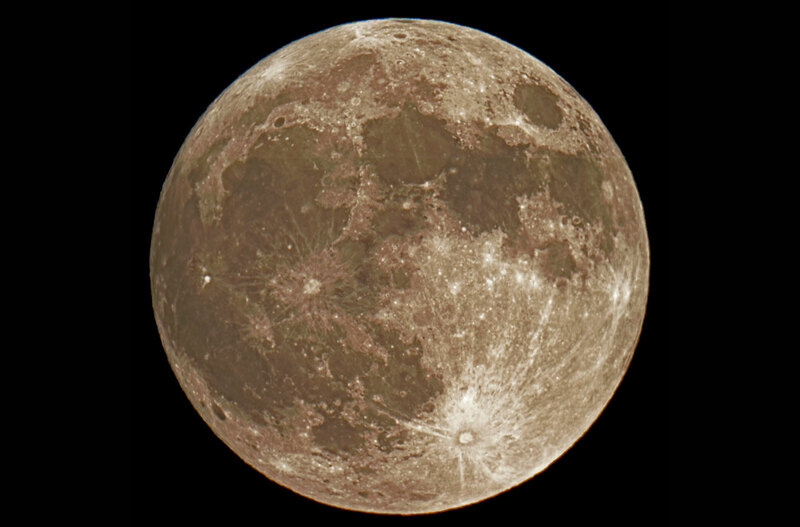 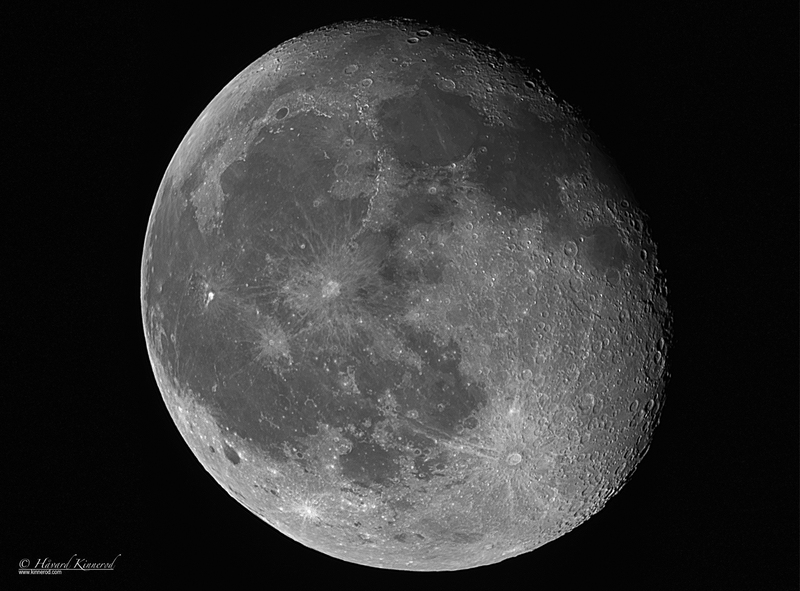 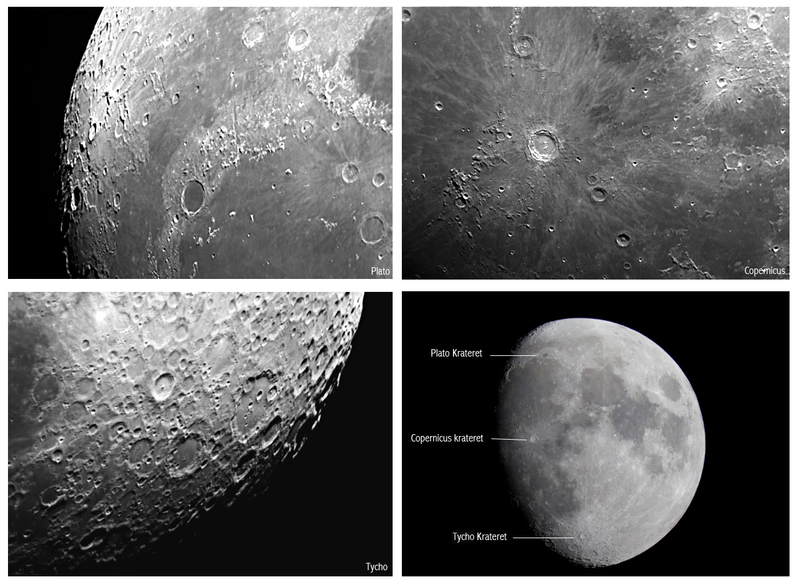 It is my very first attempt on imaging the moon.